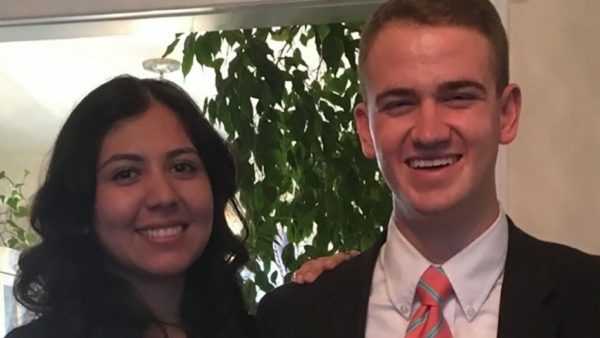 A Boy Scout leader and new husband drowned in a Utah pond Wednesday night — disappearing beneath the water just moments after jumping in to save a young Scout struggling to stay afloat, cops said. The Scout leader, identified as 22-year-old Wesley Robert Kratzer, was one of three people supervising a group of 11- and 12-year-old boys who were learning swimming techniques in Salem. When one of the boys started to have trouble, Kratzer didn’t hesitate, jumping in and pushing the boy to safety. But when Kratzer dropped beneath the surface again, he didn’t emerge, Salem Police Chief Brad James said. “We don’t know if it was fatigue, we don’t know if he cramped up. We may never know,” said James, who noted the members of the group were not wearing life jackets. Kratzer was underwater for nearly an hour before his body was found. Kratzer was remembered Thursday as a lifelong Scout who loved helping kids learn wilderness skills, his family said. Younger children looked up to him as a leader. “He was very nurturing, compassionate. Like he looked through your eyes and went straight to your soul,” his sister, Lindy Kratzer, said. His family said Kratzer dreamed of living out in the wilderness in the middle of nowhere and living off the land. The newlywed wanted to become wealthy so he could support his future family. Rescue workers tried to save Kratzer’s life before he was taken to a local hospital, where he was pronounced dead. “I was there in the pond too. I saw everything,” Diana said. The boy Kratzer saved is safe, but the Scout troop was in mourning. “They’re really shook up,” James said. 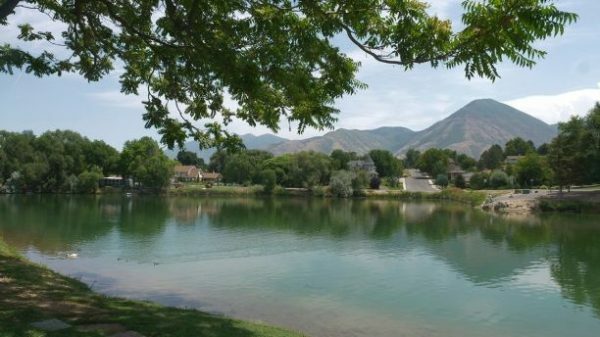 Salem Pond is a popular tourist attraction about 60 miles south of Salt Lake City. There have been a few drownings at the summer spot during the last 20 years. It’s unclear why Kratzer was pulled underwater.